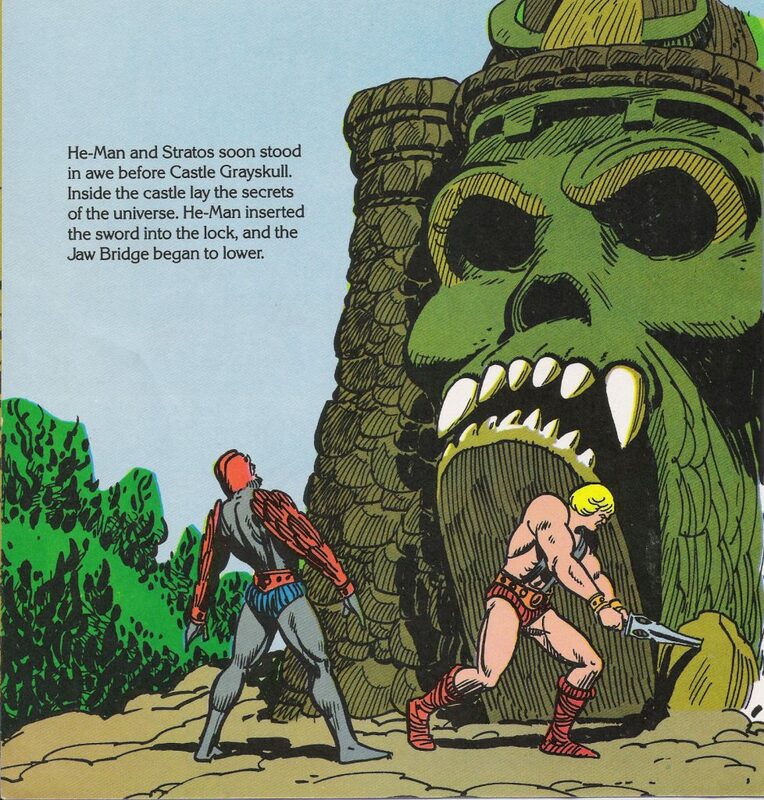 In previous articles, I gave a general overview of Castle Grayskull as well as a closer look at how an early prototype made its way into minicomics and other stories. 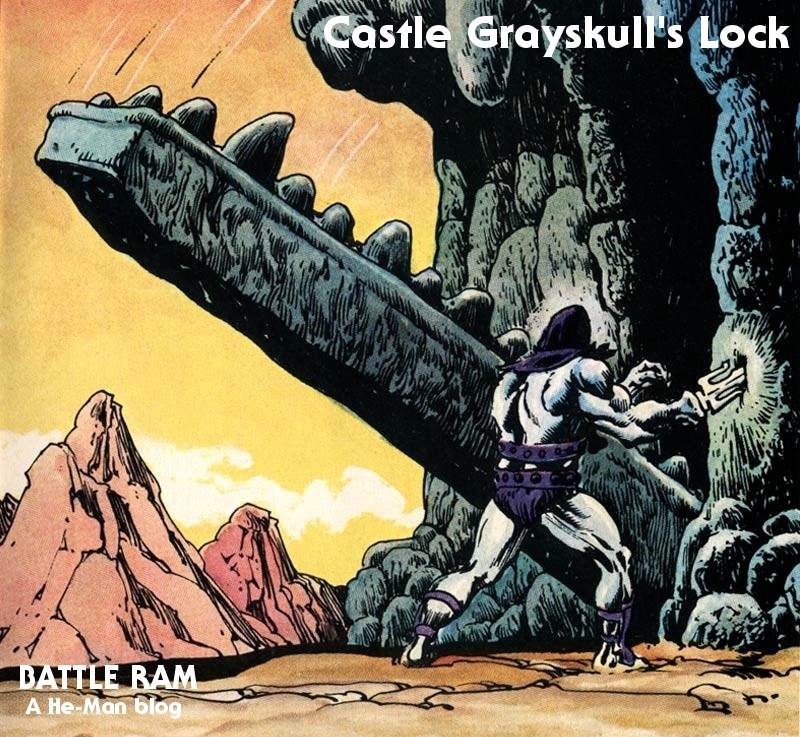 In this article, I’d like to briefly focus Castle Grayskull’s locking mechanism. 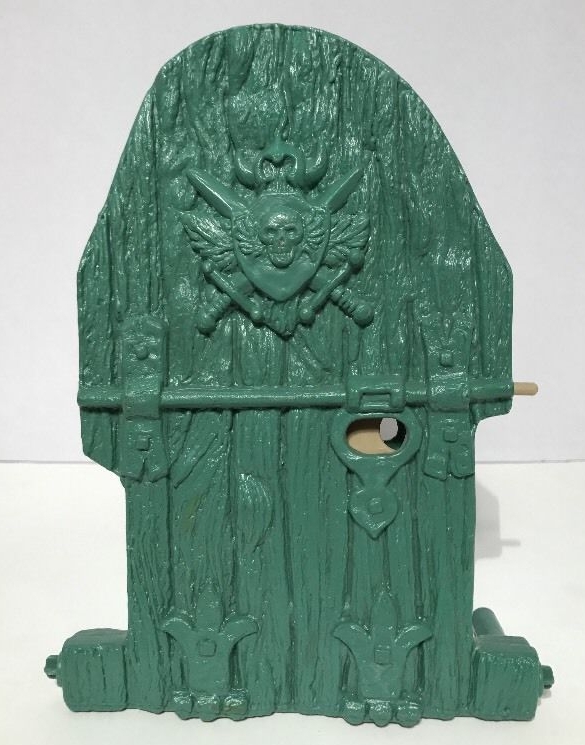 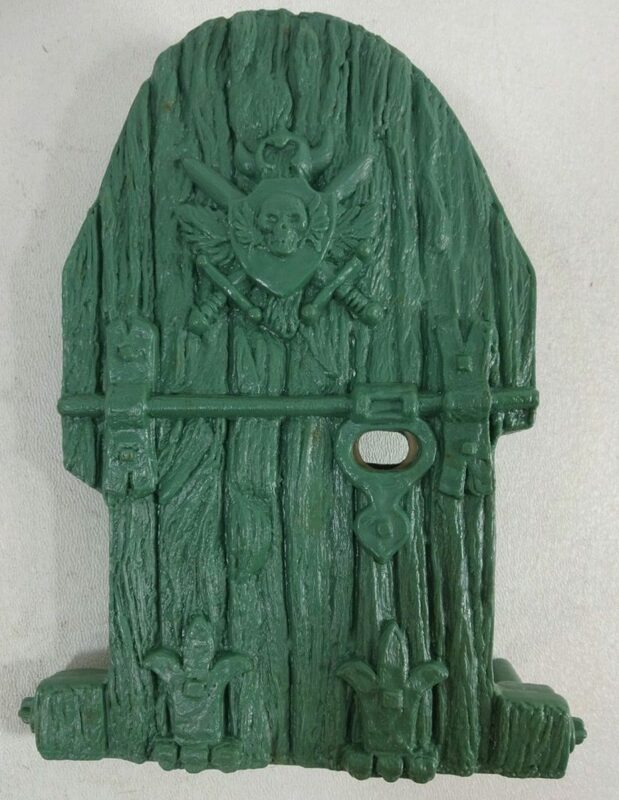 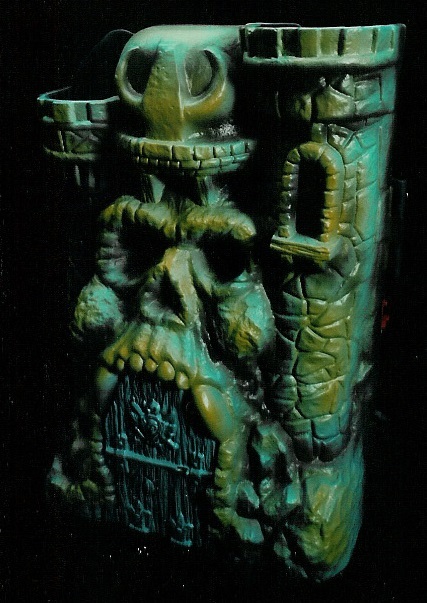 The earliest Castle Grayskull prototype for which we have extant images is the one sculpted by Mark Taylor, with some assistance from Ted Mayer. 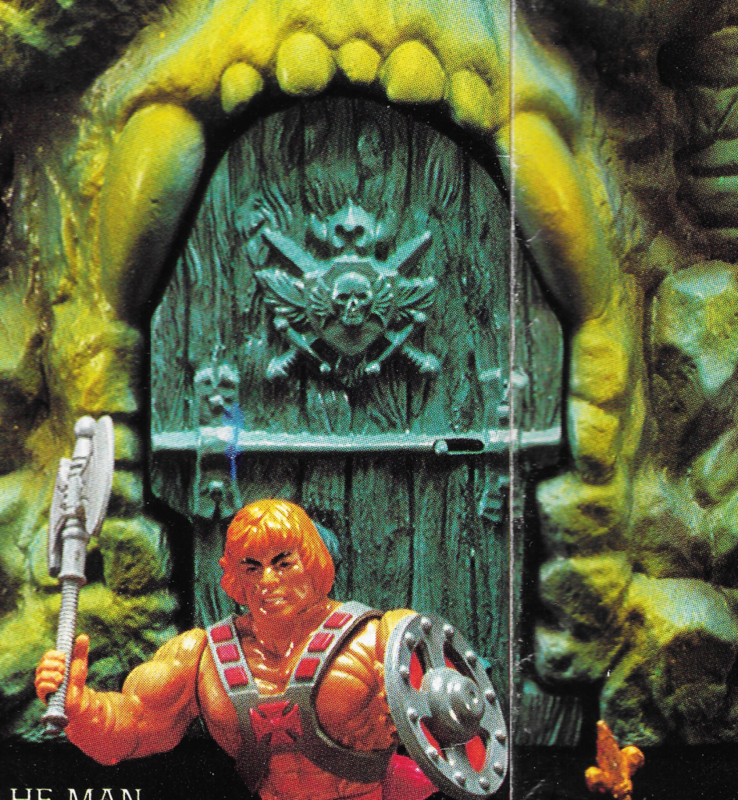 Earlier models had been made by Mattel’s in-house team, but they kept making it too “architectural” and squared off, so Mark set out to do it himself. 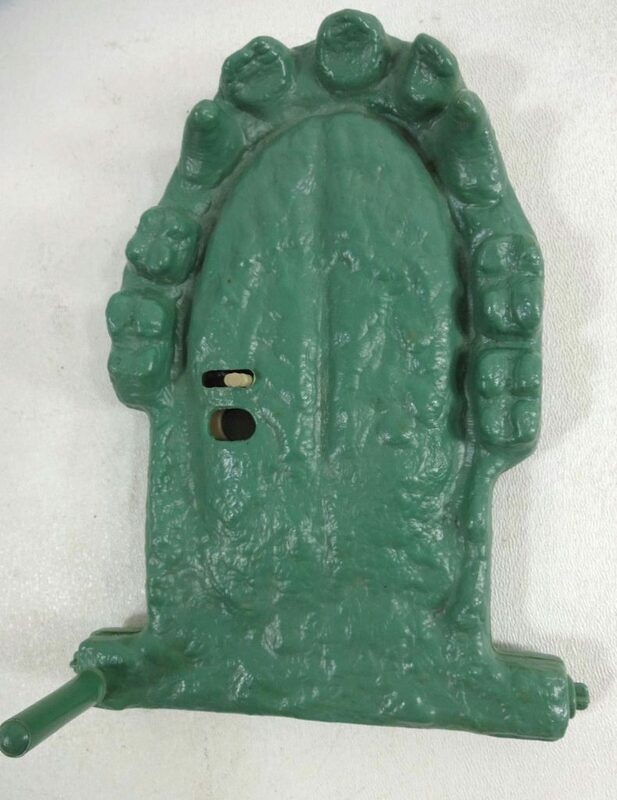 If you look closely at the mouth area, you can see there is apparently no locking mechanism built in. 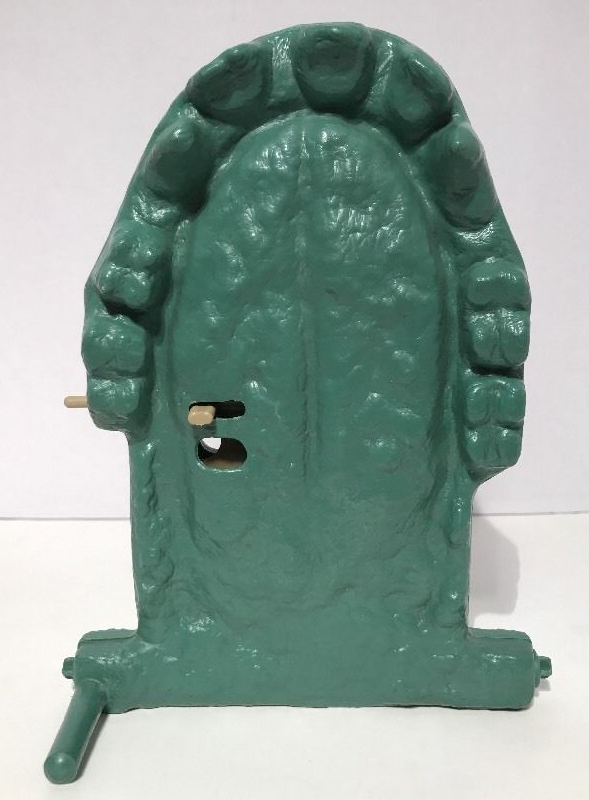 That doesn’t mean that one wasn’t intended to be there. 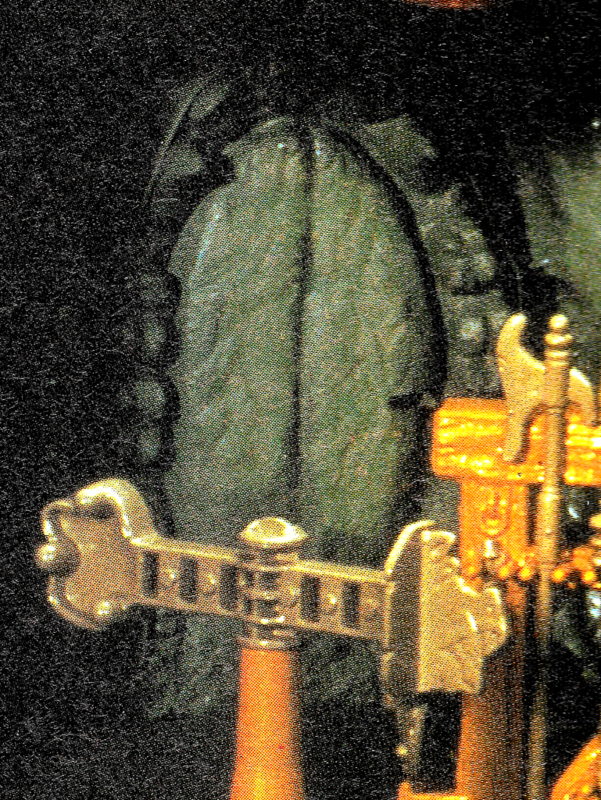 Mark might have wanted to leave details like that to Mattel’s engineers. 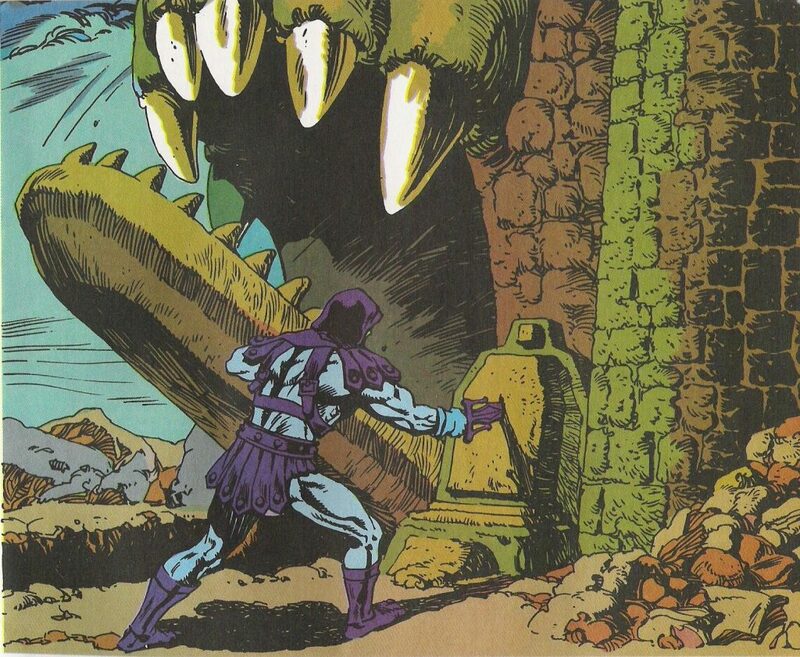 Yes, it’s seems like a strange oversight. 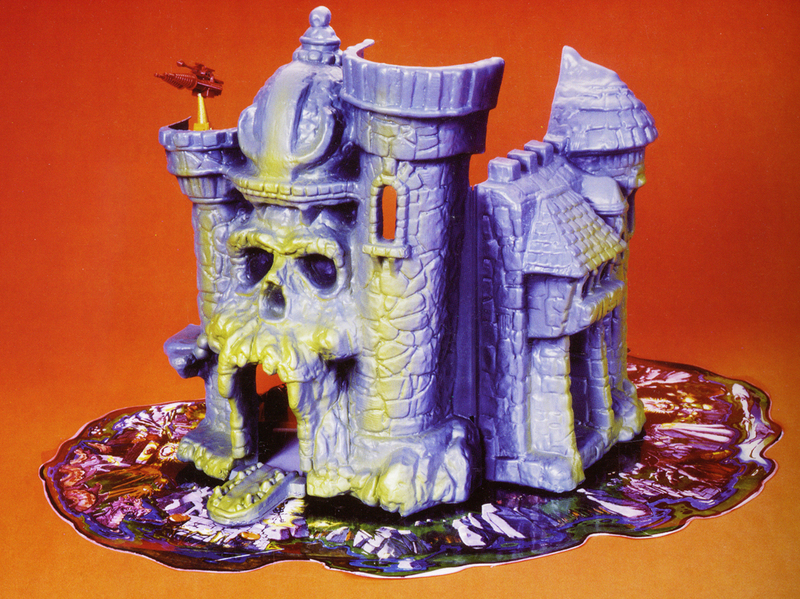 But that 200x castle seems to have been such a departure in so many ways from the vintage castle. 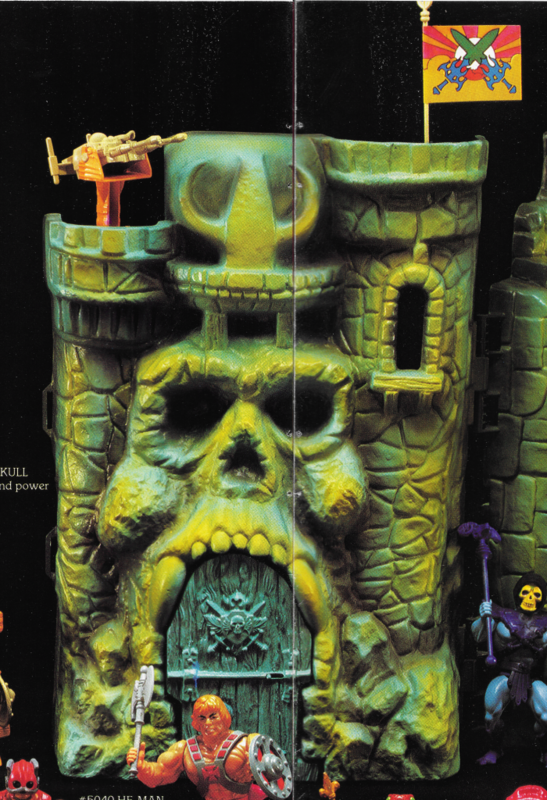 Wasn’t most of it designed in-house at Mattel? 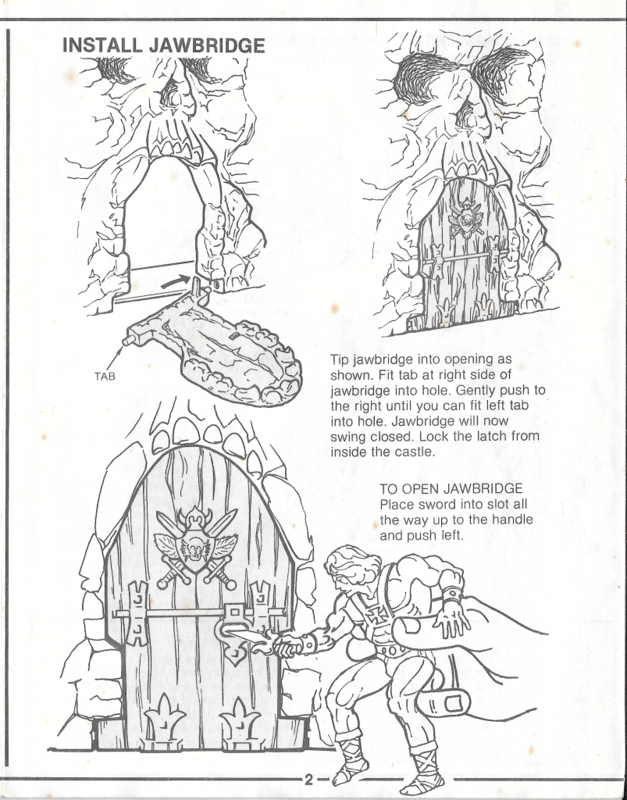 I never knew this, great post, I was born too late to get a castle but hope to track one down soon. 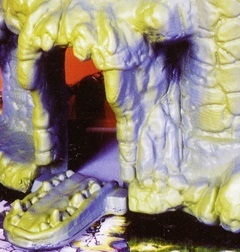 I really want that mat for underneath it, was that ever released?